ZANU-PF has pulled all the stops in a bid to win Bulawayo's ward 28 by-election set for Saturday, deploying top party officials from its commissariat department, led by Vice-President Kembo Mohadi to electioneer. Mohadi donated 60 tonnes of maize and 30 tonnes of rice to Cowdray Park residents at a campaign rally on Friday, ahead of the March 30 by-election - a first in years in the city that a member of the Presidium came out for a local government election. 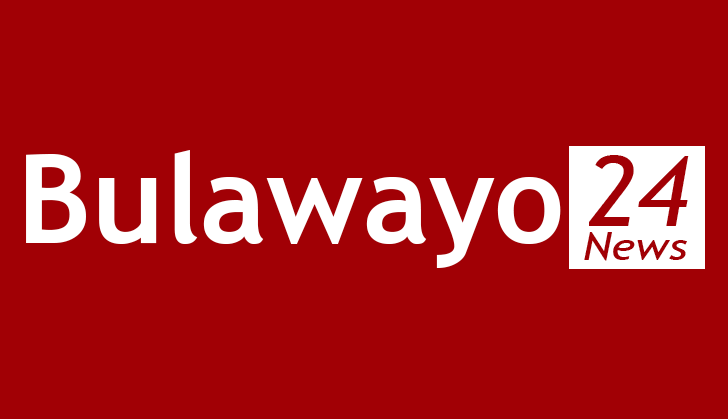 Zanu-PF has struggled to win parliamentary and council seats in Bulawayo and Harare. Mohadi, who leads the restructuring exercise in Bulawayo, said the ruling party was pulling all the stops to win elections in urban centres, starting with the ward 28 council seat which was left vacant following the death of the MDC Alliance's Hapson Ncube in December last year. "Since 2000, we have been losing, both general and local authority elections to the opposition. It boggles the mind to see Zanu-PF losing elections to the MDC," Mohadi said. "This must come to a stop. Let us make sure that the situation changes, starting with Cowdray Park. "Let's also give this young man a chance by voting for him. We will show you what government is capable of doing for its people," he added. Top party officials present at the rally were secretary for administration Obert Mpofu, deputy national commissar Omega Hungwe, former ministers Mike Bimha and David Parirenyatwa the secretary for indigenisation and health respectively, politburo members Tshinga Dube, Absolom Sikhosana and Angeline Masuku and other top officials from the party's commissariat department.